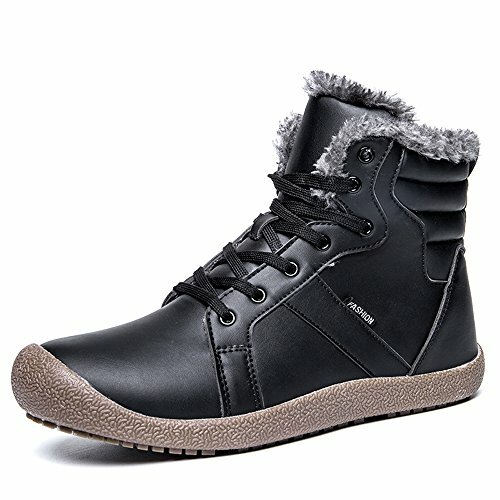 This YIRUIYA weatherproof boots keep your feet warm and dry for those freezing days.Perfect fur lining keeps us warm in freezing winter.Durable Rubber sole and good-looking appearance. Always in fashion with this ankle boots. If you have any questions about this product by YIRUIYA, contact us by completing and submitting the form below. If you are looking for a specif part number, please include it with your message.